Ubisoft’s open-world racer The Crew 2 is going to have a closed beta from May 31st until June 4th. The beta will be accessible to eligible players on PlayStation 4, Xbox One and Windows PC. This falls in line with the recent trend of multiplayer centric titles hosting multiple beta events to gauge the readiness of their online infrastructure. Players interested in accessing the closed beta can sign-up here. The closed beta will be up for pre-load from May 29. 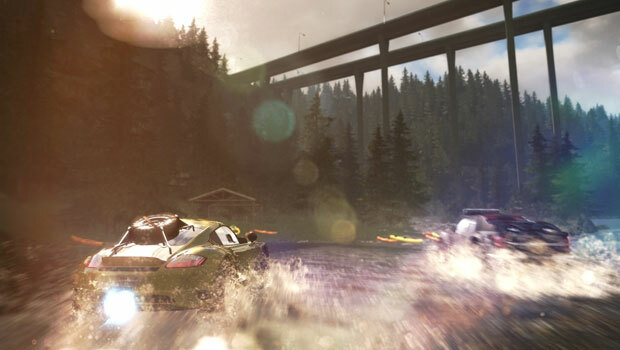 Players can experience four different forms of racing in the closed beta including, Street Race, Rally Raid, Powerboat and Aerobatics. They will have access to the initial stage of progression on a completely redesigned U.S map featuring land, water and air racing ‘circuits’. Ubisoft is also introducing a new feature Fast-Fav which allows players to switch between different vehicle types at the touch of a button. The Crew 2 will race to its release on the 29 of June for the PlayStation 4, Xbox One and Windows PC platform.